NEW! 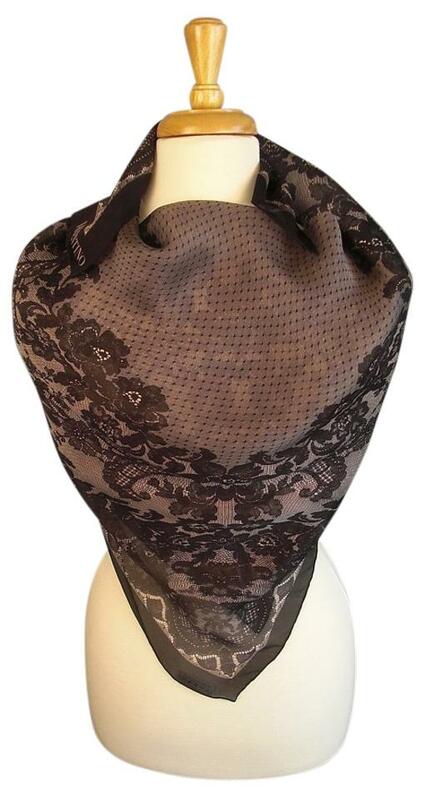 COUTURE SILK WRAP! 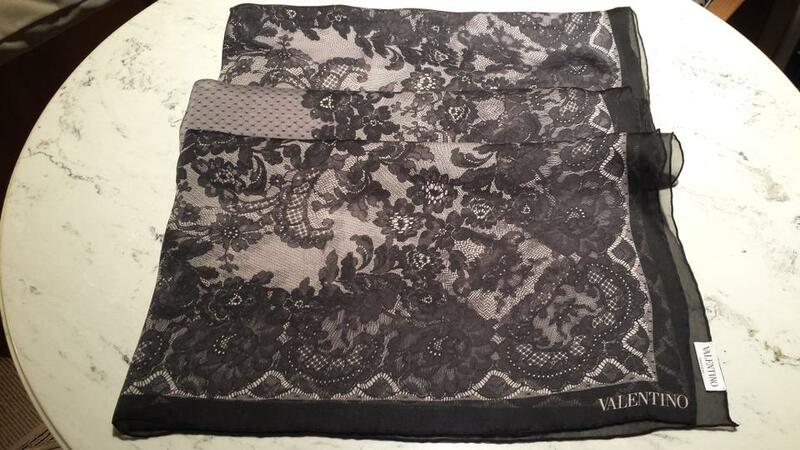 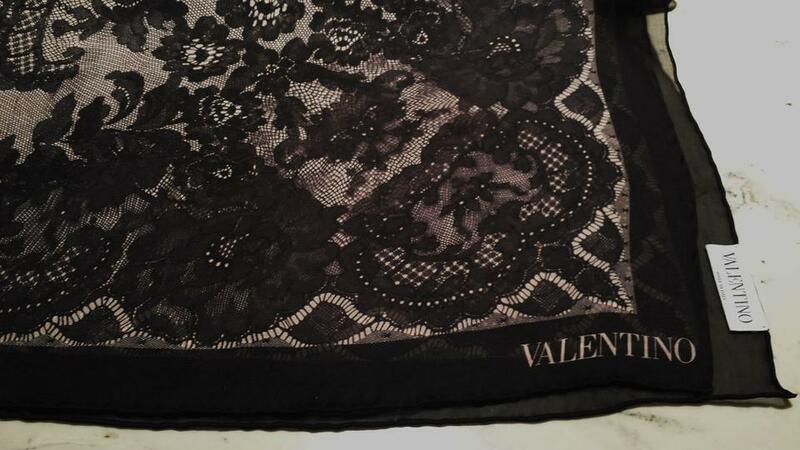 Couture Silk Chiffon Embroidered Lace-Print Foulard Scarf Wrap Accessory wraps you in Stole Chic! White Stole has compiled a collection of quintessential Silk Stole Wraps, or Streetwear Foulard Scarves and Shawls we encourage you to take to heart....and shoulder...as these are the Wraps you'll want to never take off! 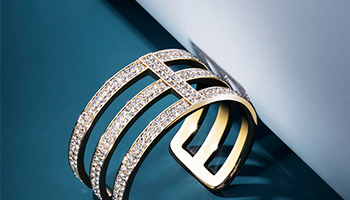 Whether you are going to a Resort, Country, Garden, City, Glam Wedding, Gala Event or Special Occasion in winter, spring or summer season, if you are in need of a Luxe Bauble to wear out on the town, or that will serve as a 'Thank You' Gift for your hostess, look no further than the chic, luxury-approved curation White Stole has spent hours putting together for you! 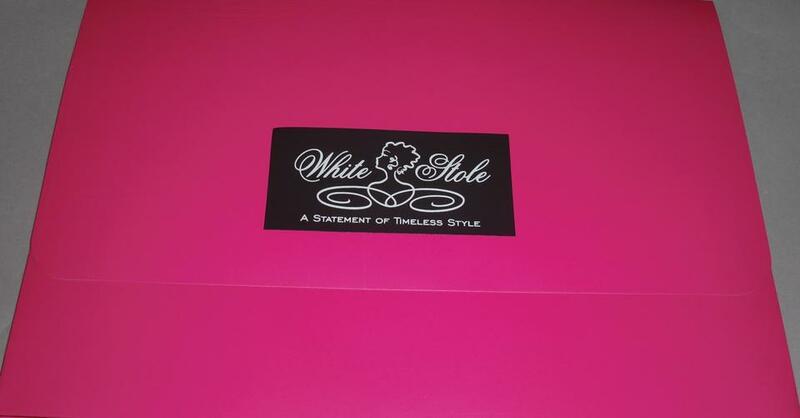 And White Stole brings these Couture Creations, tooled by master craftsmen and women who put their love and attention into each design, "Direct To You" at our cost. 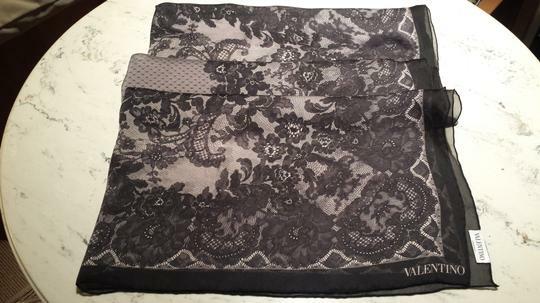 White Stole is offering this Luxury Couture Silk Foulard Scarf at Retail List Price with all Custom Duty and Taxes Included. 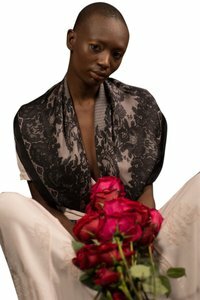 View White Stole's entire collection and monthly promotions for size color ranges of Stole and Shawl Wraps, Vintage Stoles and Capes for purchase, or rental on our website. 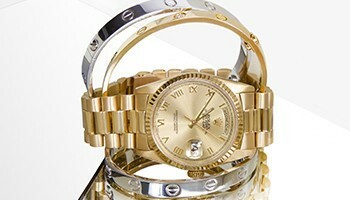 There you will find more selection perfect for you and your entourage, as wedding gifts, or for photo and theme wraps. 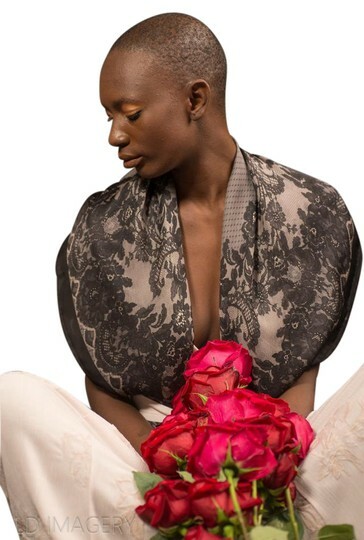 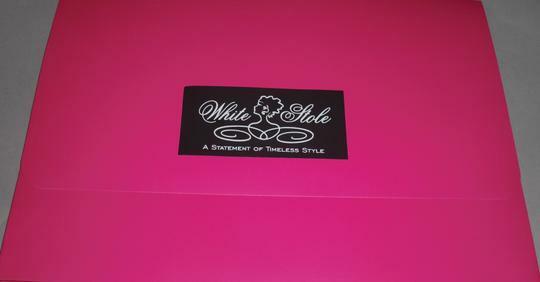 Visit White Stole's website to see our photoshoots of gorgeous ways to wear, and tie your Silk Wrap!